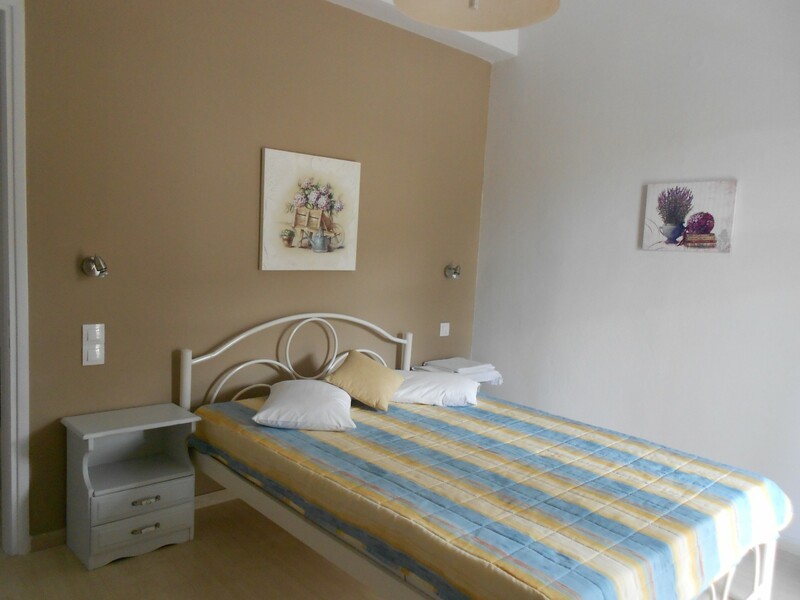 Apartment 1 (Andromeda) can accommodate up to four (4) persons in two bedrooms. 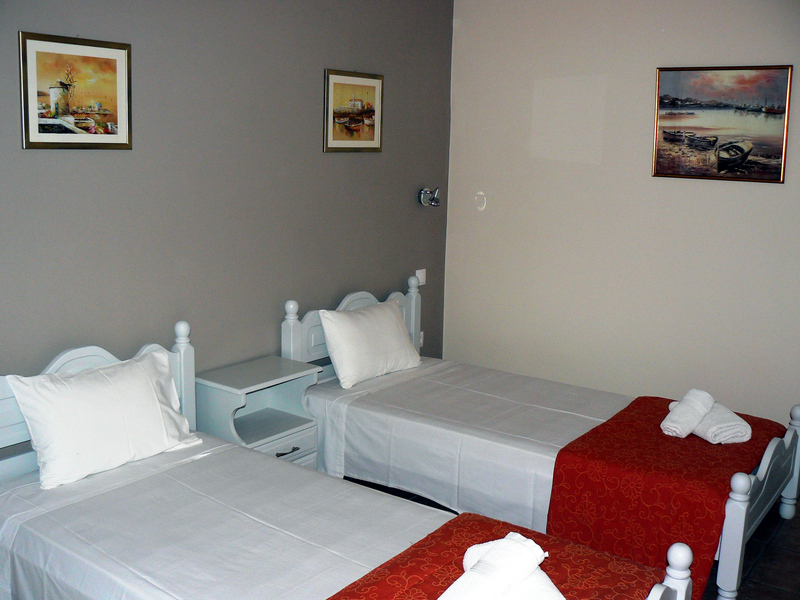 One child and a baby can also be accommodated with the addition of folded beds or cots/cribs. 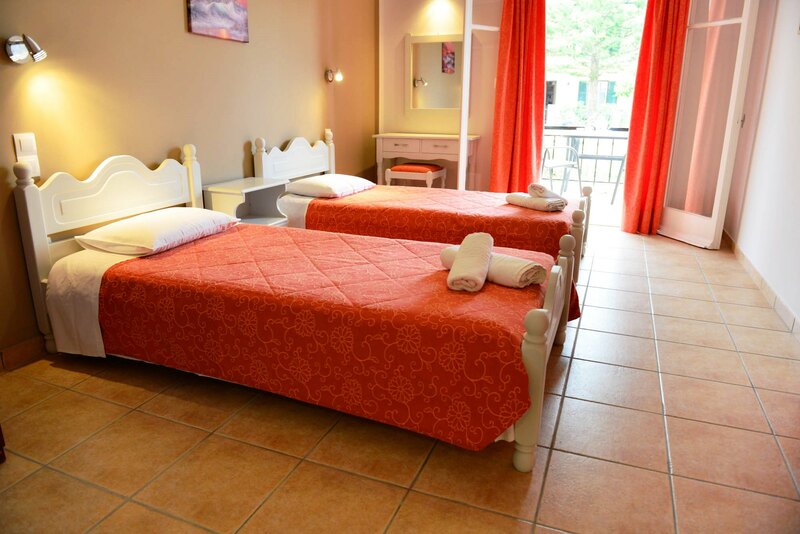 The maximum number of extra beds in an apartment is 1. 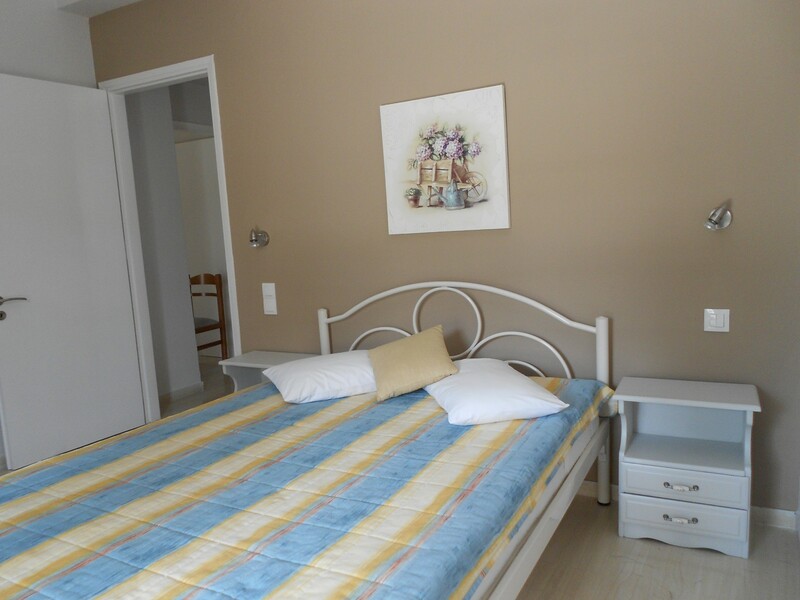 The maximum number of children’s cots/cribs in an apartment is 1. 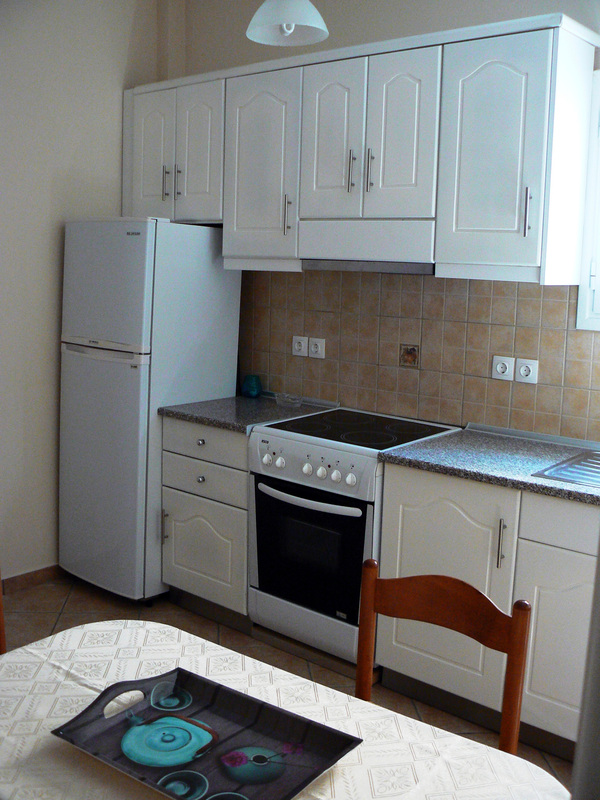 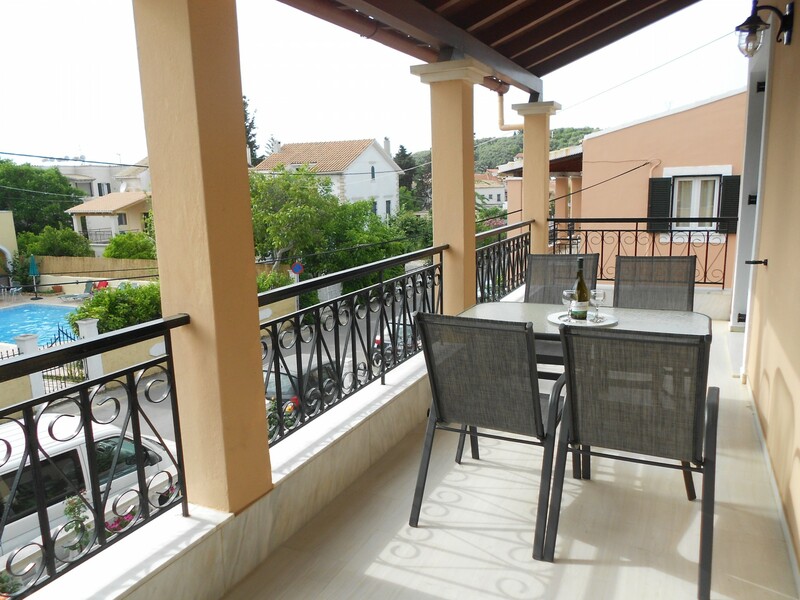 Apartment 2 (Perseus) can accommodate up to four (4) persons in two bedrooms. 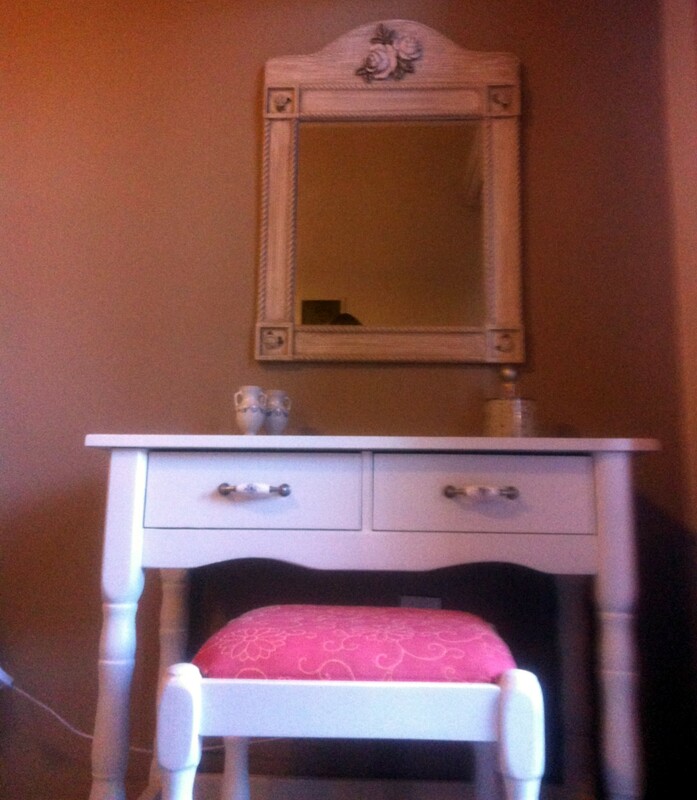 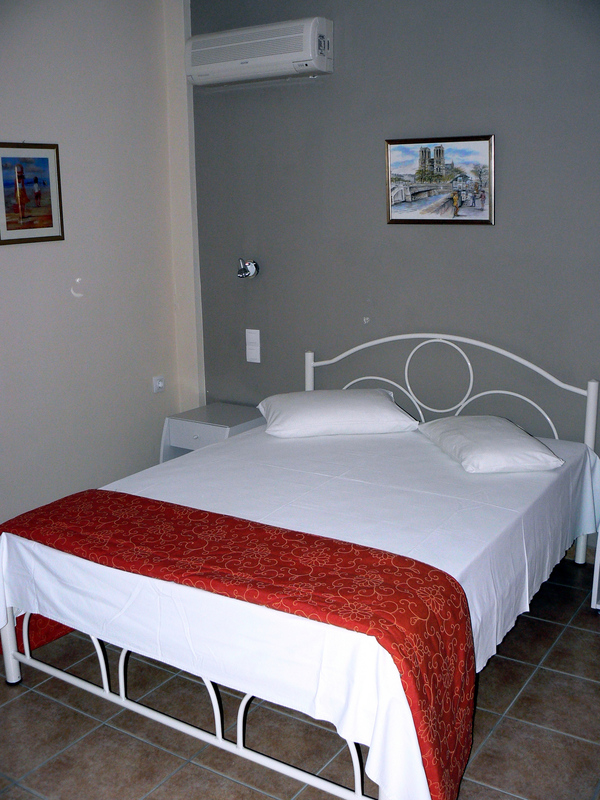 One child or a baby can also be accommodated with the addition of folded beds or cots/cribs. 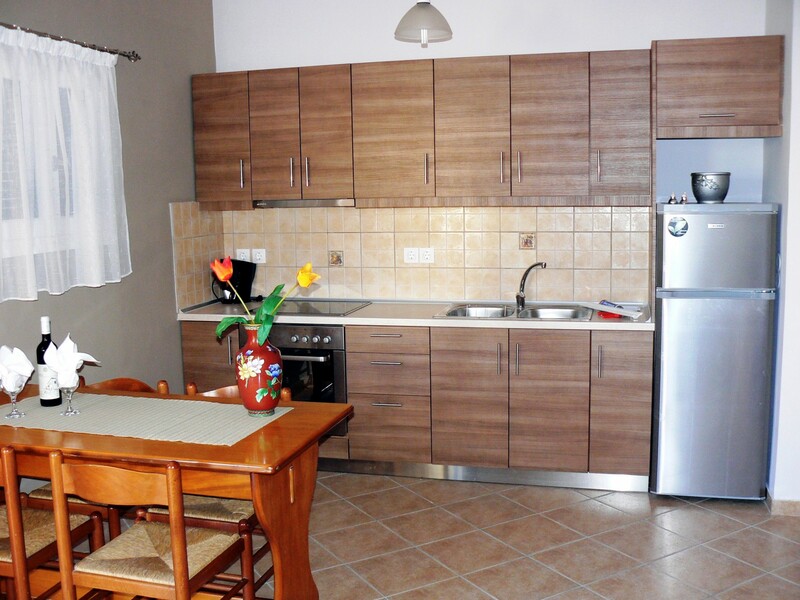 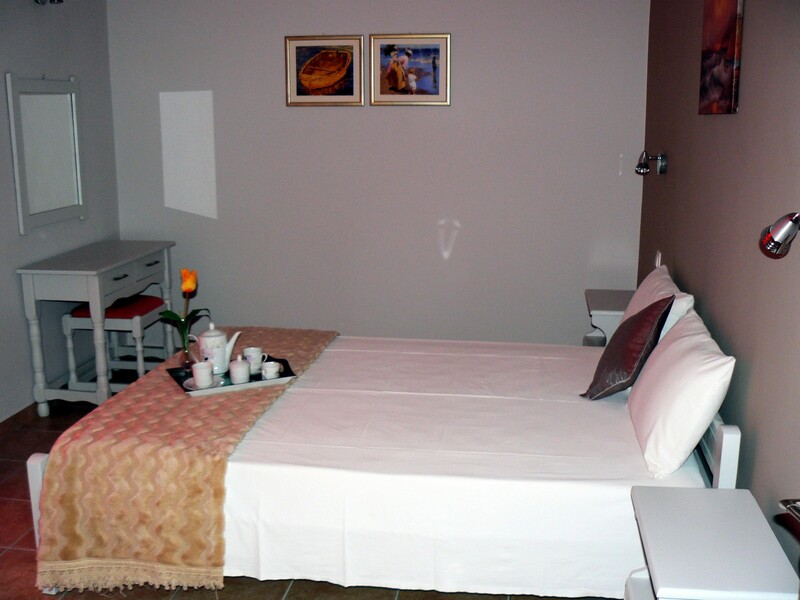 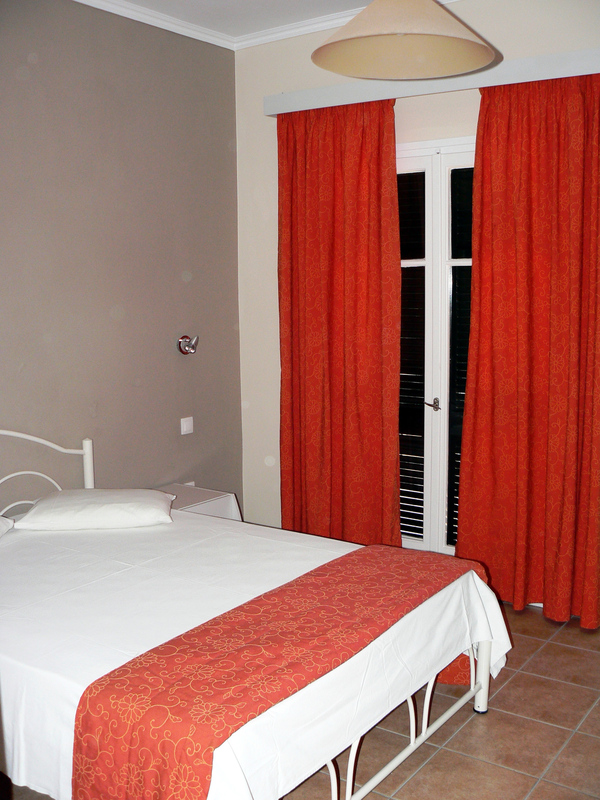 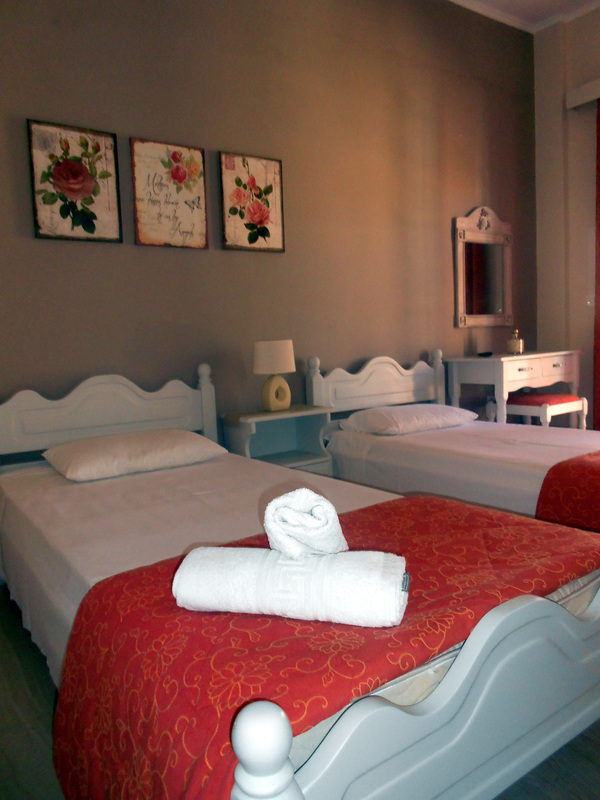 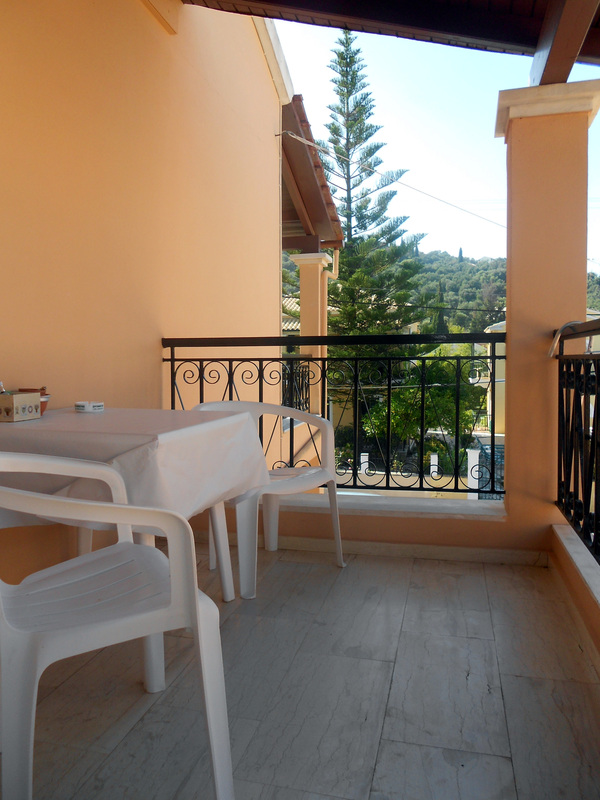 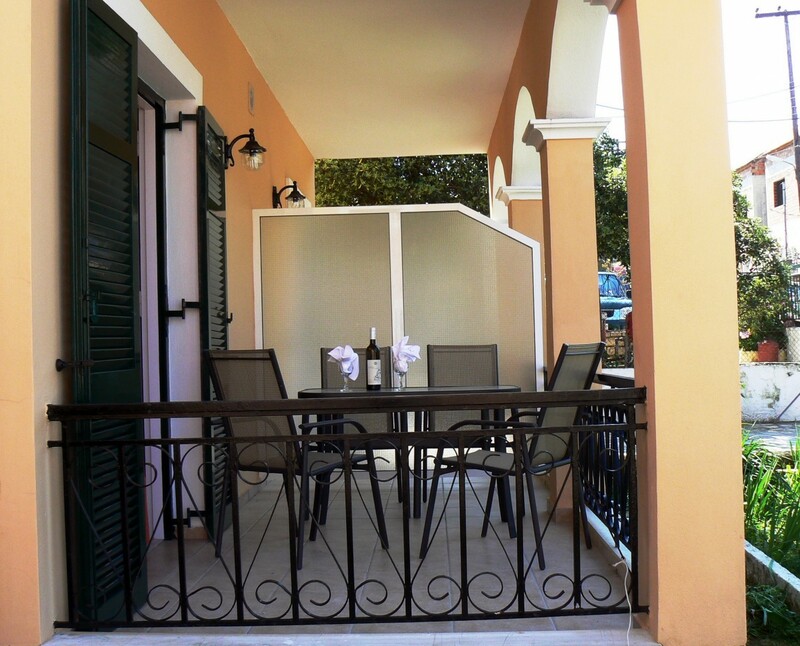 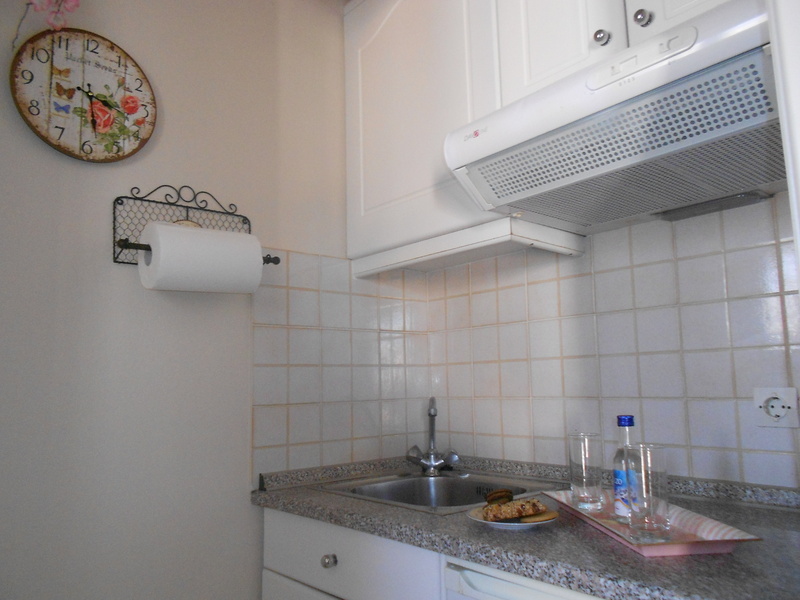 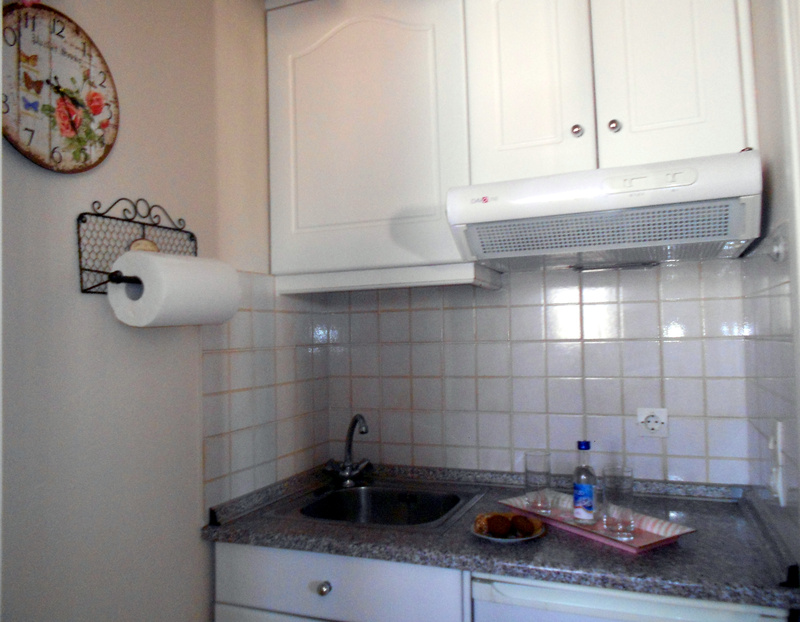 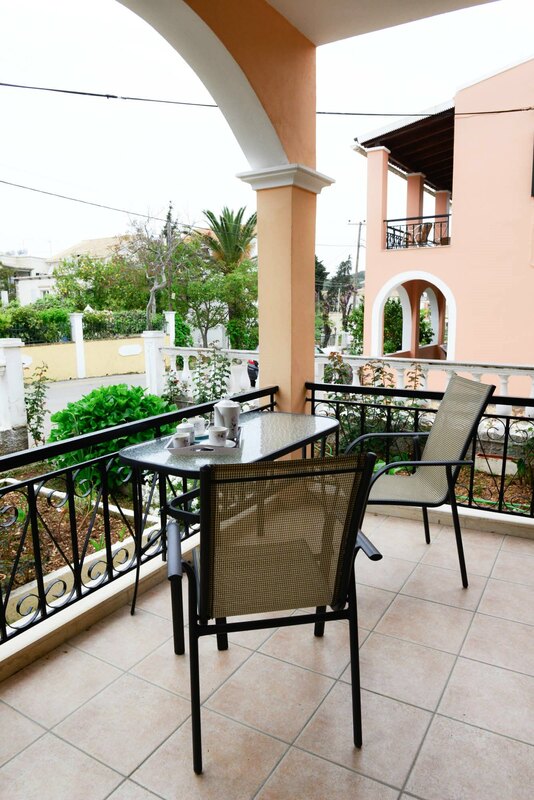 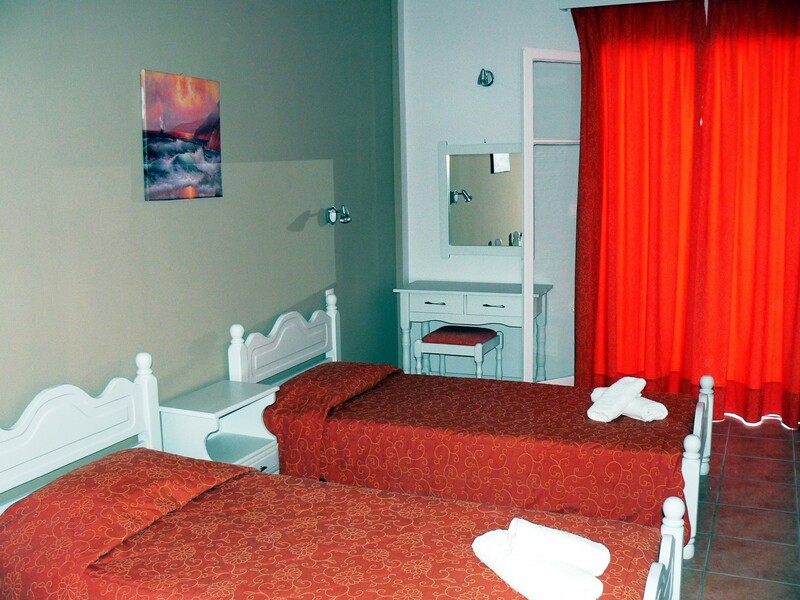 Apartment 3 (Cepheus) can accommodate up to four (4) persons in two bedrooms. 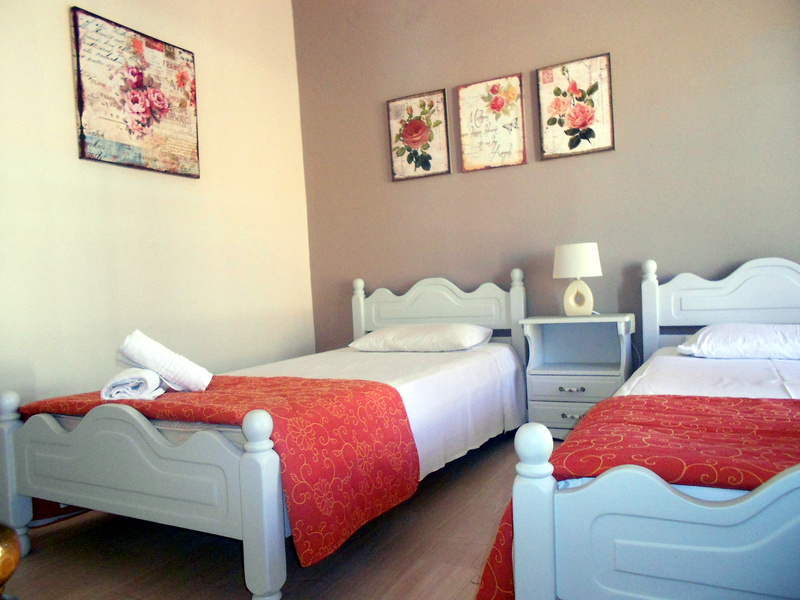 One child or a baby can also be accommodated with the addition of folded beds or cots/cribs. 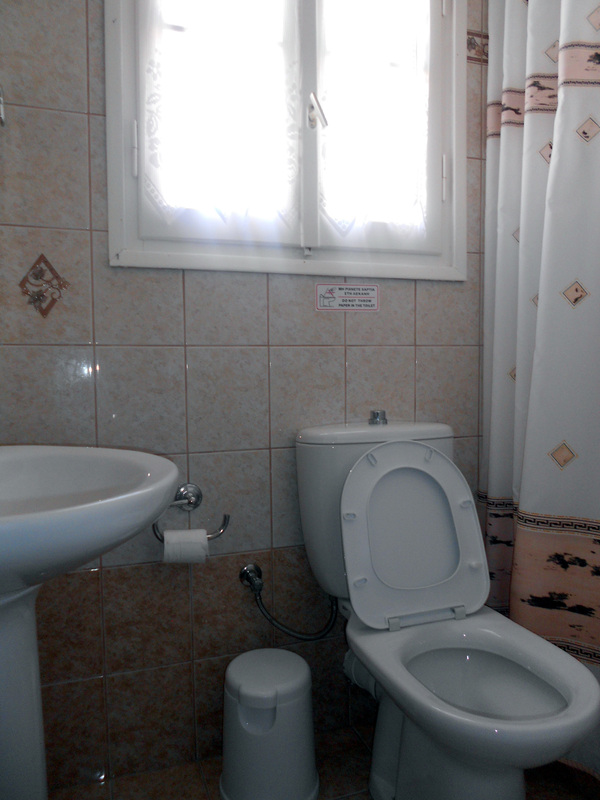 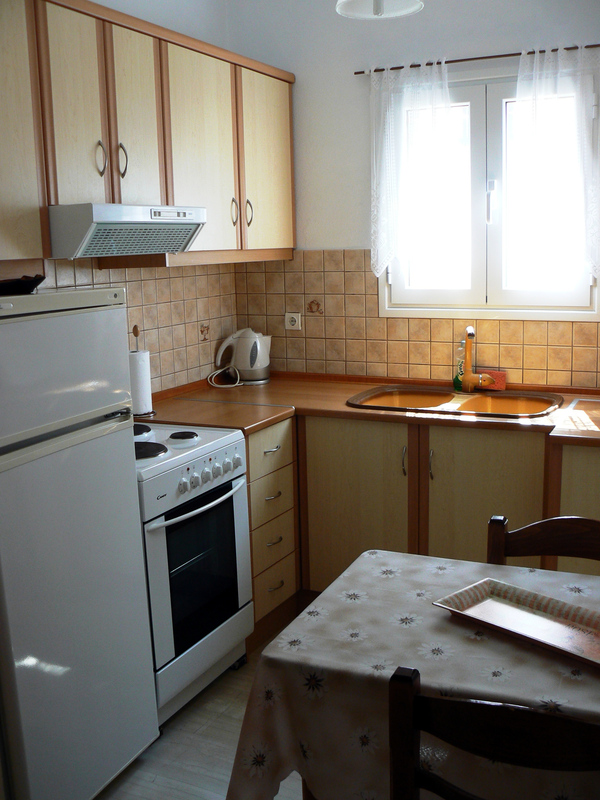 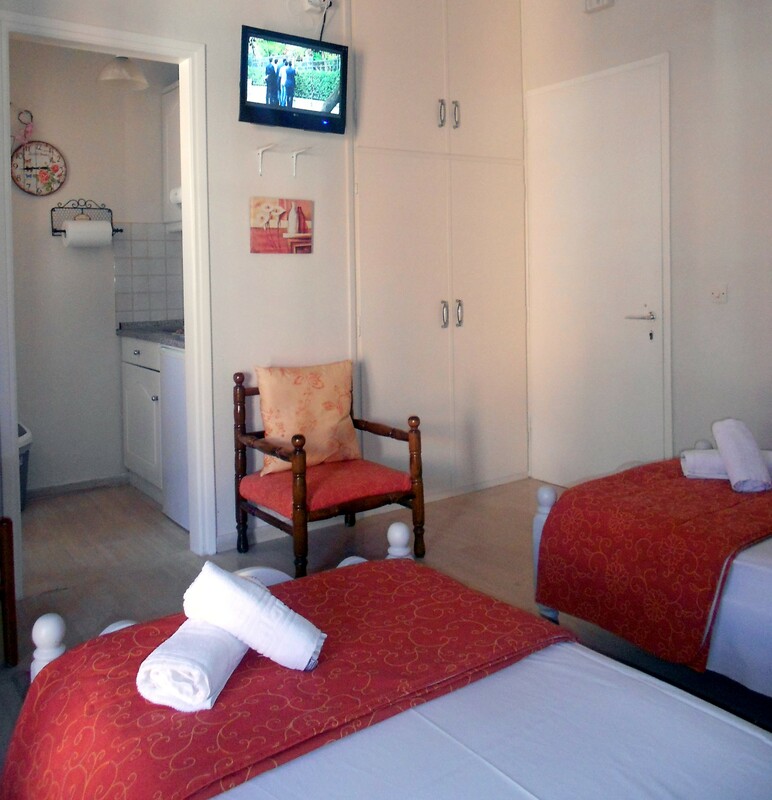 Apartment 4 (Nereus) can accommodate up to two (2) persons in one bedroom. 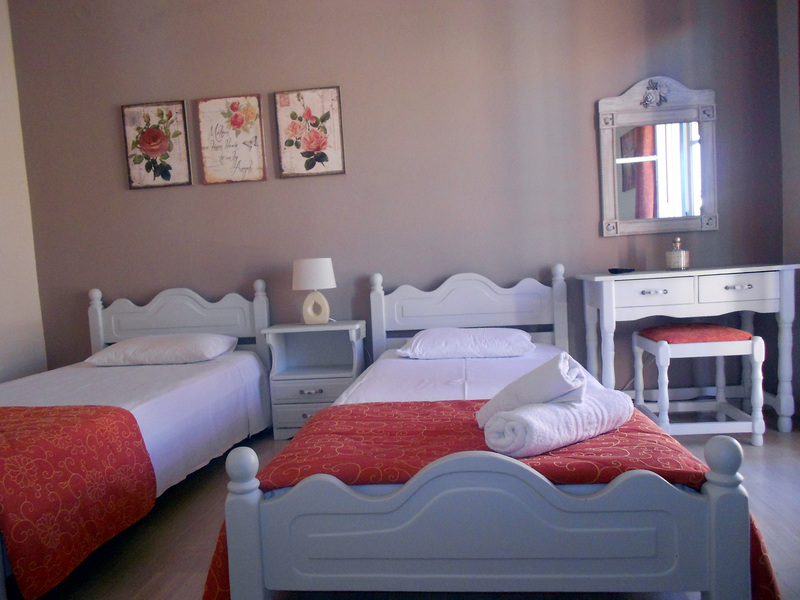 One child or a baby can also be accommodated with the addition of a folded bed or a cot/crib.